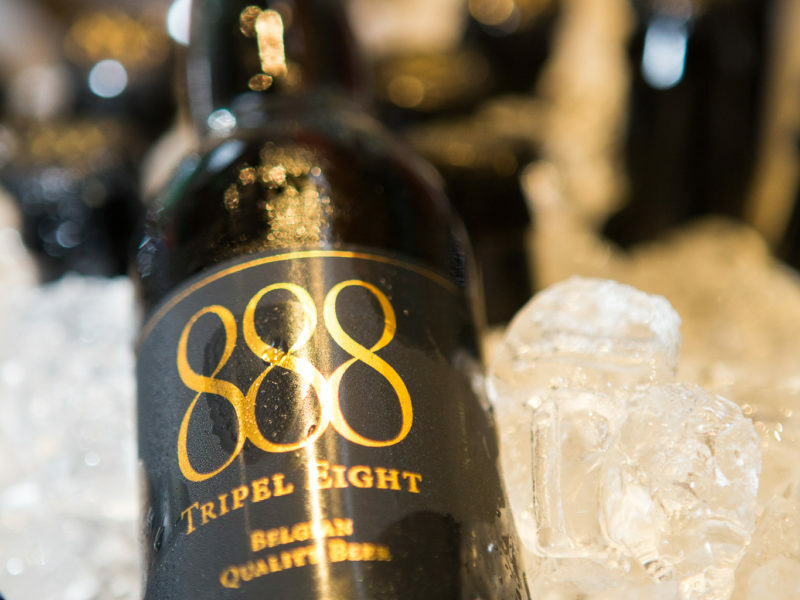 888 Tripel Eight is served in a large glass, developed to emphasize all flavors of our beer. Pour in one slow and smooth movement into the glass. 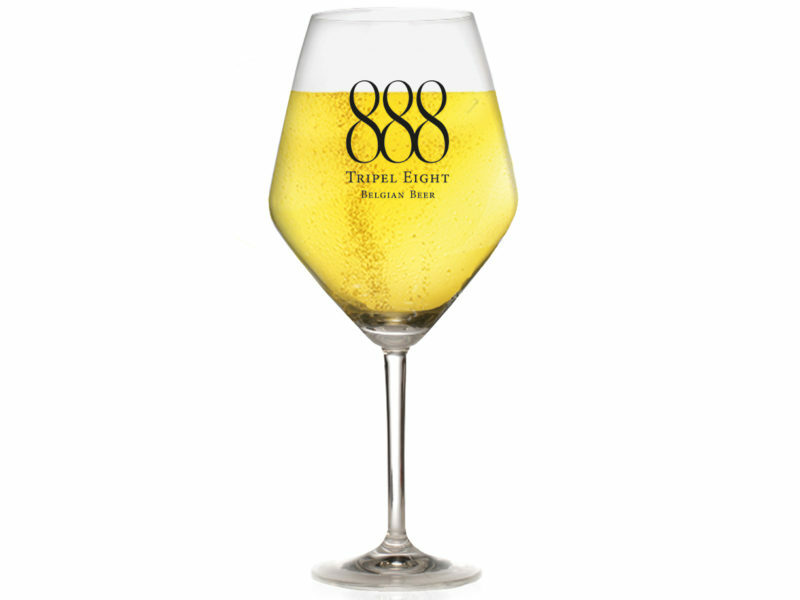 Our 888 Tripel Eight glass is originally a wine glass but meets all our "beer" requirements and is produced in strong Kwarx with high mechanical resistance. 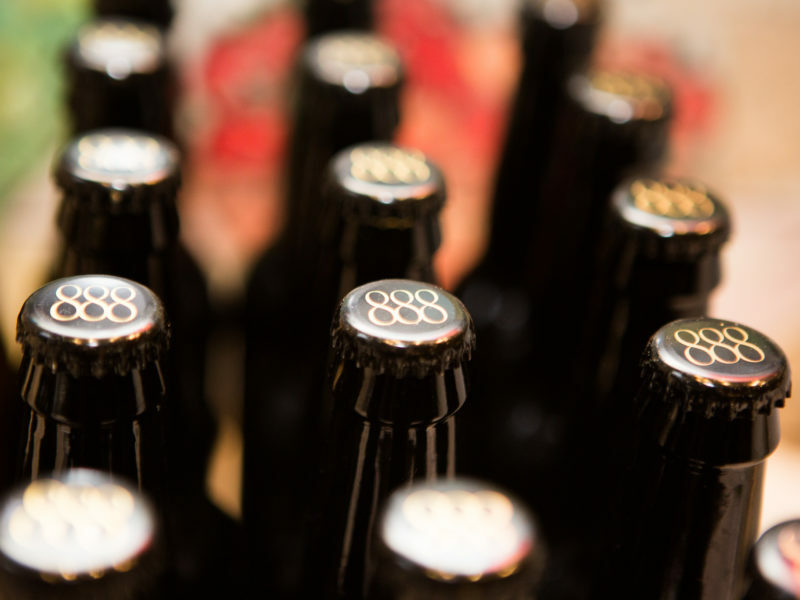 888 Tripel Eight is packed in an elegant “longneck” bottle, ideal to protect the beer from light. Place the bottle always upright to refrigerate. 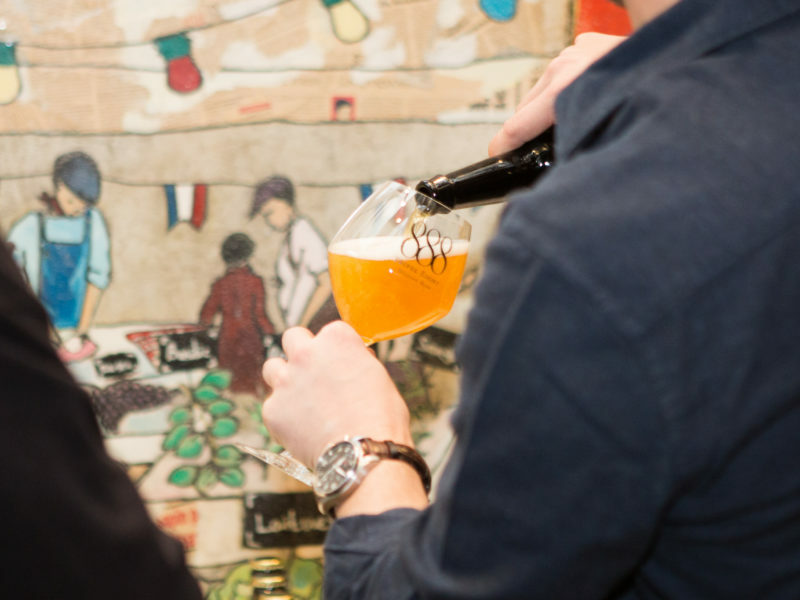 Belgium is a renowned beer country with a long tradition and an impressive history of beer. Belgium also offers other specialties such as chocolates, endive, comics and diamond-cutting. 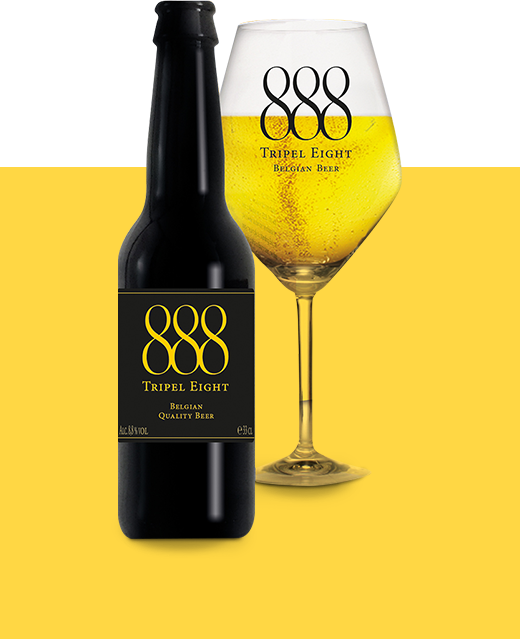 888 Tripel Eight is a blonde beer, brewed in brewery Anders! (meaning “different”) in Halen, Belgium. 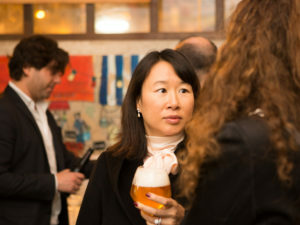 Together with the brewery a fresh, smooth drinking beer is created but at the same time refined with a delicate aftertaste. The number 8 and the color yellow!